Beauty Around It: SNOW & SUN - ASPEN IN 4 DAYS! SNOW & SUN - ASPEN IN 4 DAYS! 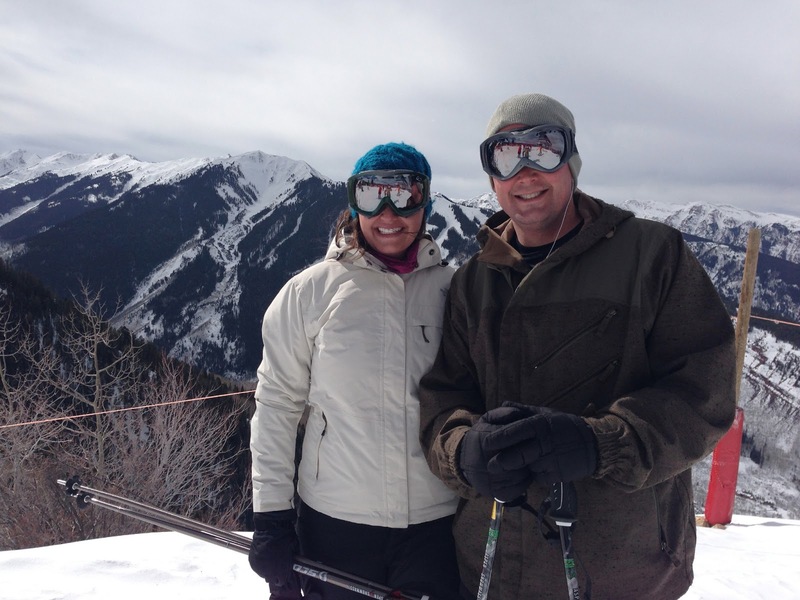 We just got back from a fabulous trip to Aspen, CO. 4 nights and 3 days in the snow. When I was young I always wanted to leave the little ski town and now I'm so sad to leave :( Living in a big city like San Francisco it's a must to escape the hustle and bustle. 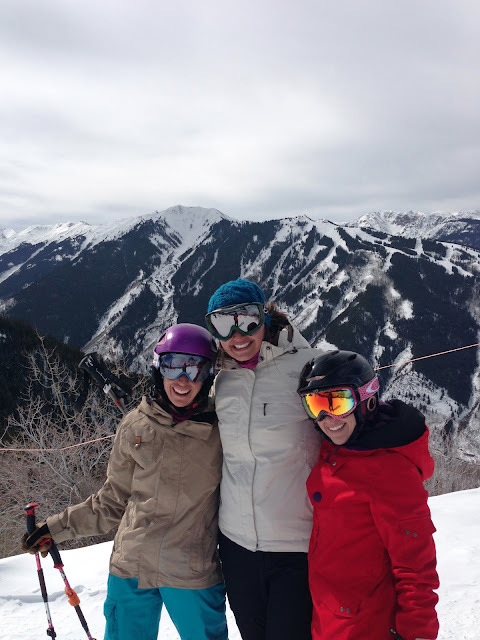 Aspen is the perfect place for an escape - snow, sun, good people, and great food!! Bar Menus - Aspen is known for its pricey everything so in order to make it a little more affordable bar menus are great. Most restaurants have great bar menus and sometimes they are better than the dining room menu. We had three awesome dinners at L'Hostaria, Ute City, and Jimmy's. I would recommend the Mac and Cheese at Jimmy's and the chicken potpie at Ute City! Yummy. Moscow Mules - Who doesn't love a good drink in a copper cup? The Moscow mules at Jimmy's were delicious! Sun & View - The day we didn't ski we had lunch and Bloody Mary's at Ajax Tavern. The food was delicious and nothing can beat staring up at beautiful Aspen Mountain. Bonnie's on Aspen Mountain - A locals spot. Situated on Aspen Mountain, the soup and bread is awesome! My friend Kendra cooks the desserts so of course they are delicious...YUMMY! This post is making me hungry... stay tuned for my featured February Recipe. What are you cooking for dinner? Looks like a great time! Makes me want to visit!